Pritchard, Paul, Howard Ramos. 2018. 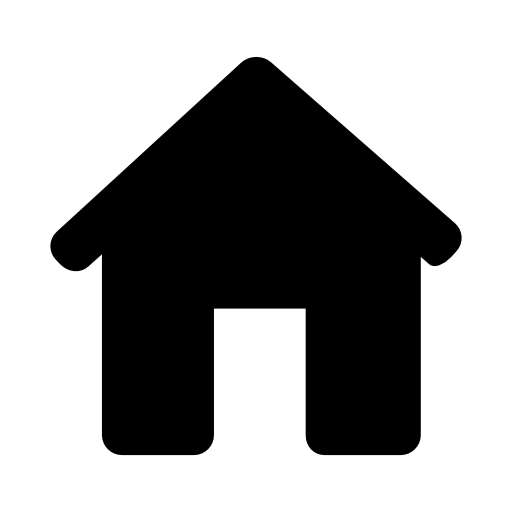 "What Do We Know About Research on Refugee Children and Youth Integration in Canada?" In Immigration, Racial and Ethnic Studies in 150 Years of Canada: Retrospects and Prospects, edited by Lloyd Wong and Shibao Guo. 171-188. Boston, Brill Sense. Hart, Randle; Howard Ramos; Karen Stanbridge; and John Veugelers. 2017. "Politics and Social Movements." In Principles of Sociology, 4th edition. Tepperman and Patrizia Albanese [Eds.]. Don Mills, On: Oxford University Press. Ramos, Howard, Martha Crago, Karim Kimmer. 2017. "Forward." In Schriftenreihe; Structural Context of Refugees in Canada and Germany, Anette Korntheuer, Paul Pritchard, and Debora B. Maehler [eds.] (Volume 15). Berlin: GESIS - Leibniz Institute for the Social Sciences. Ramos, Howard and Peter Li. 2017. "Differences in Representation and Employment Income of Racialized University Professors." In Frances Henry et al. [ed] The Equity Myth: Racialization and Indigeneity at Canadian Universities. Vancouver: UBC Press. Wijesingha, Rochelle and Howard Ramos. 2017. "Academic Production, Reward, and Perceptions of Racialized Faculty." In Frances Henry et al. [ed] The Equity Myth: Racialization and Indigeneity at Canadian Universities. Vancouver: UBC Press. Ramos, Howard and Karen Stanbridge. 2015. "Politics and Political Movements." 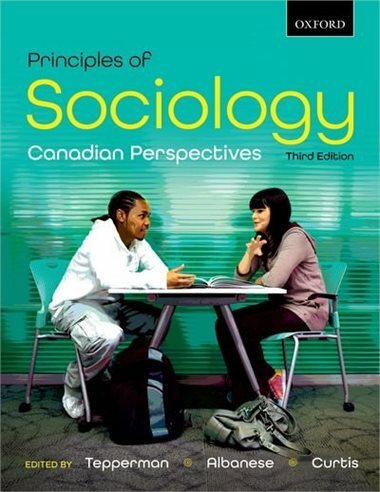 In Sociology: A Canadian Perspective, L. Tepperman and P. Albanese and J. Curtis [Eds.] (4th edition). Don Mills, ON: Oxford University Press. Ramos, Howard and Yoko Yoshida. 2015. "From Away, But Here to Stay? Trends in Why a Cohort of Recent Immigrants Left Atlantic Canada?" Pp. 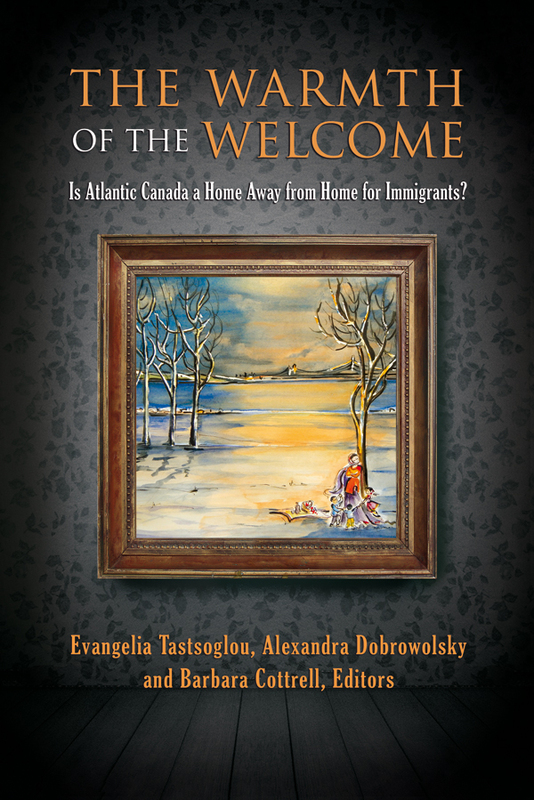 in Warmth of the Welcome: Is Atlantic Canada a Home Away from Home for Immigrants? E. Tastsoglou, B. Cottrell and A. Dobrowolsky [Eds.]. Sydney, NS: CBU press. Yoshida, Yoko and Howard Ramos. 2013. "Destination Rural Canada: A Basic Overview of Recent Immigrants to Rural Small Towns." Pp. 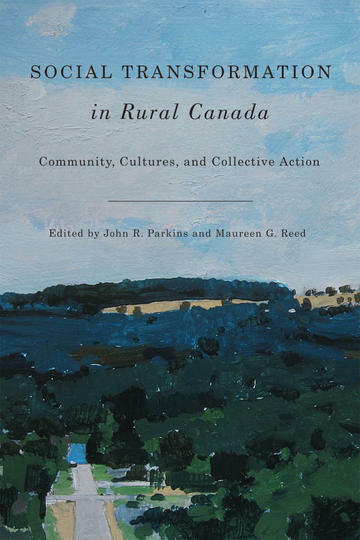 67-87 in The Social Transformation of Rural Canada: New Insights into Culture, Identity and Collective Action. John R. Parkins and Maureen G. Reed [eds]. Vancouver: UBC press. Hart, Randle, Howard Ramos; Karen Stanbridge; and John Veugelers. 2013. "Politics and Social Movements." In Principles of Sociology. Tepperman and Patrizia Albanese [eds]. Don Mills, ON: Oxford University Press. Ramos, Howard and Karen Stanbridge. 2012. "Politics and Political Movements." 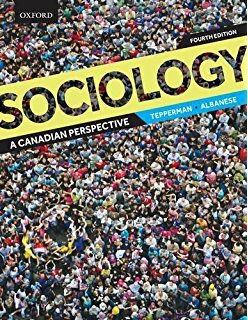 In Sociology: a Canadian Perspective, L. Tepperman and P. Albanese and J. Curtis [eds.] (3rd edition). Don Mills, ON: Oxford University Press. Ramos, Howard. 2012. "Aboriginal Protest." a special invited chapter in Social Movements (2nd edition) by Suzanne Staggenborg. Don Mills, On: Oxford University Press. Ramos, Howard. 2011. "Atlantic Regional Chapter." In SOC+, supplementary chapter in R. Brym and J. Lie. Toronto: Nelson. Ron, James; Howard Ramos and Kathleen Rodgers. 2009 (reprint). "What Shapes the West's Human Rights Focus?" 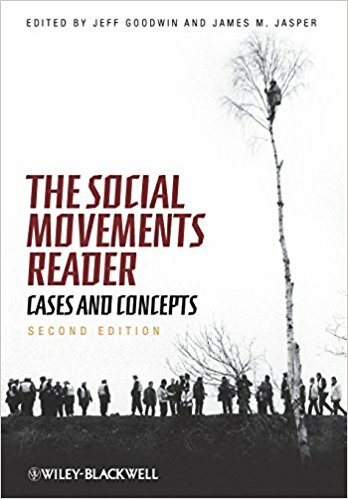 In The Social Movements Reader: Cases and Concepts (2nd edition), ed. Jeff Goodwin and James M. Jasper, 345-352. Malden, MA: Wiley-Blackwell. Ramos, Howard and Kevin Gosine. 2008 (reprint). "The Rocket": Newspaper Coverage of the Death of a Quebec Cultural Icon, A Canadian Hockey Player." In Nation and Society: Readings in Post-Confederation Canadian History (Vol 2), ed. Margaret Conrad and Alvin Finkel, 416-434. Toronto: Pearson Education Canada. Ramos, Howard. 2008. "Aboriginal Protest." In Social Movements, ed. Suzanne Staggenborg, 55-70. Don Mills, On: Oxford University Press. Ramos, Howard. 2007. "Special Plus and Special Negative: the Conflict Between Perceptions and Applications of 'Special Status' in Canada." In Race, Racialization, and Antiracism in Canada and Beyond, ed. Genevieve Fuji Johnson and Randy Enomoto, 131-150. Toronto: University of Toronto Press. Ramos, Howard. 2001. "It Was Always There? Looking for Identity in All the (Not) So Obvious Places." In Talking About Identity: Encounters in Race, Ethnicity, and Language, ed. Carl E. James and Adrienne Shadd, 104-114. Toronto: Between the Lines. Ramos, Howard. 2000. "Identity and the Politics of Recognition: The Internal and External Uses of National Symbols by the James Bay Cree." In Canada Observed: Perspectives from Abroad and from Within, ed. Jurgen Kleist and Shawn Huffman, 135-143. New York: Peter Lang.